Tea ideas come from many places. 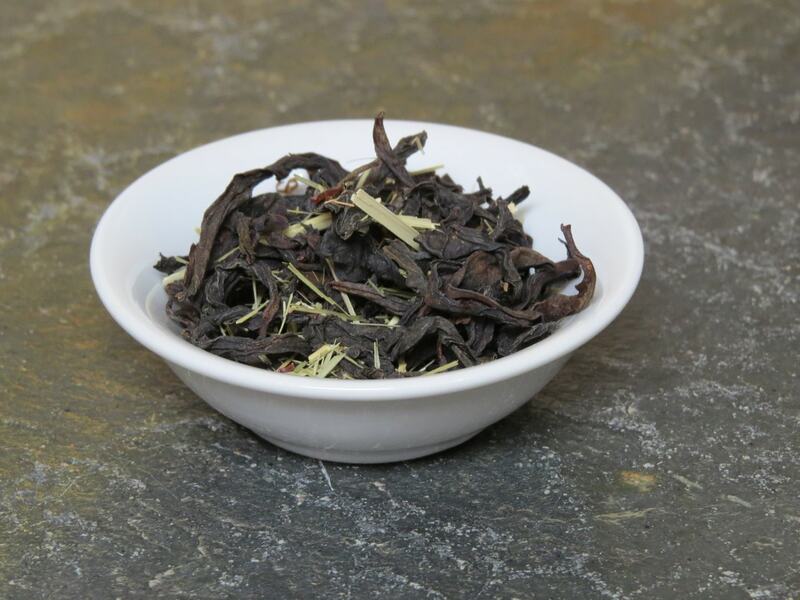 In this particular case, I had gone to the Twitterverse to ask what people might like to see in an oolong. We had decided to associate many of our oolongs with Dragons, as they are a fandom unto themselves, with many lovely branches. ‘Dragon’s Thorn’ was chosen because of the rosehips in the tea. 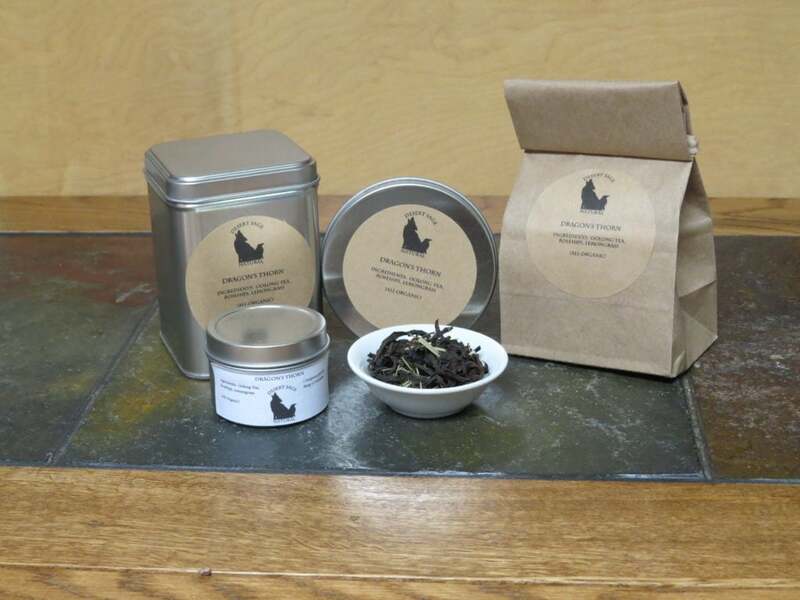 This entry was posted in Black Tea, Floral, Simply Tasty Teas, Things We make (Tea, Coffee, Cocoa) and tagged Desert Sage Natural, Fantasy Tea, Geek Tea, Organic Black Tea, Organic Floral Tea, Organic Lemongrass, Organic Oolong Tea, Organic Rosehips, Wu-yi Rock Oolong Tea by DesertSage. Bookmark the permalink.